Both saving and investing have a place in your finances. However, don't confuse the two. 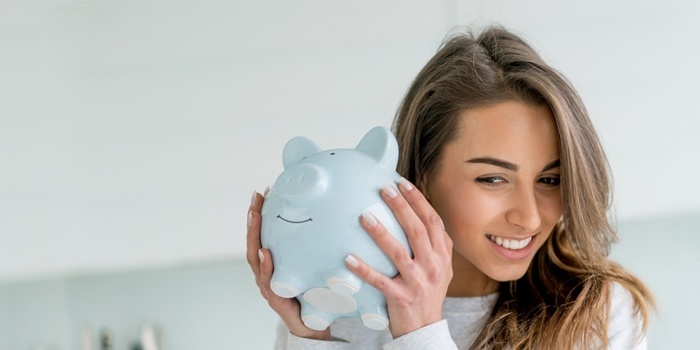 Saving is the process of setting aside money to be used for a financial goal, whether that is done as part of a workplace retirement savings plan, an individual retirement account, a savings account, or some other savings vehicle. Investing is the process of deciding what you do with those savings. Some investments are designed to help protect your principal — the initial amount you've set aside — but may provide relatively little or no return. Other investments can go up or down in value and may or may not pay interest or dividends. Stocks, bonds, cash alternatives, precious metals, and real estate all represent investments; mutual funds are a way to purchase such investments and also are themselves an investment.